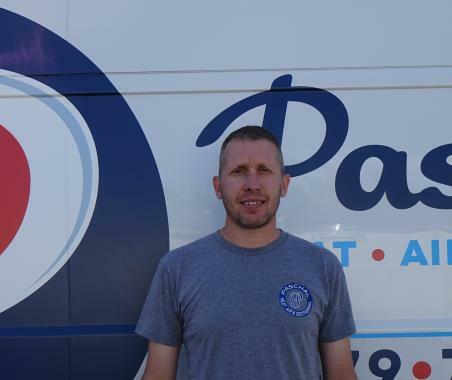 Paschal Air, Plumbing & Electric has been servicing, installing & repairing air conditioning, heating, geothermal heat pumps to the residents of Lincoln, AR since 1968. Residents and businesses in Lincoln, AR count on us because we are honest, trustworthy and customer focused. Read our reviews below to learn more. He worked hard to fix A/C in extreme heat. Very happy with dedication to job. Came out here to replace fan motor and blade. I put new protech condenser motor on it and a new fan blade on the system. System is now running and cooling like it should at this time.